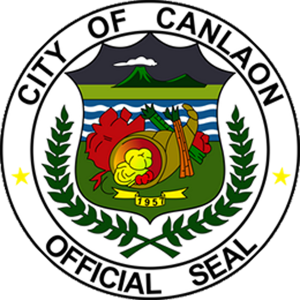 Canlaon City is located at the northern most part of Negros Oriental. 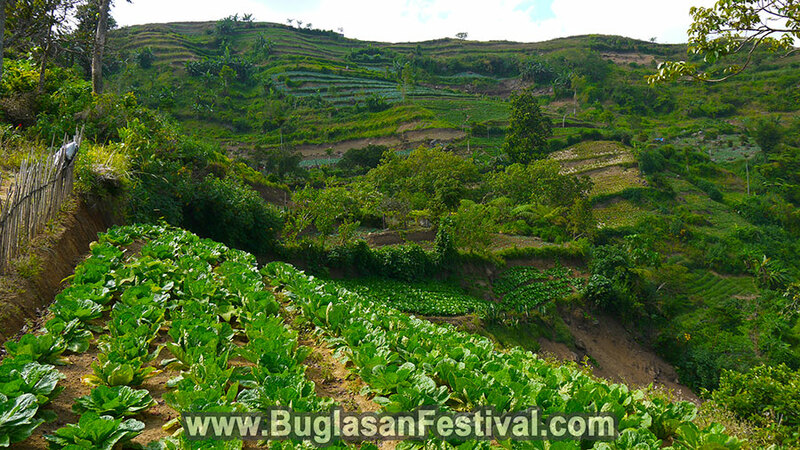 It is dubbed as the “Fruit and Veggie Basket of Negros Oriental” due to the abundant farming harvest they produce. 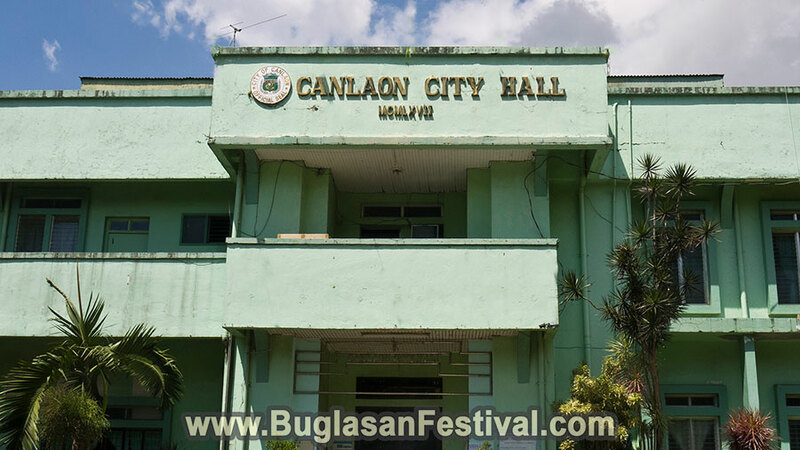 With rich volcanic soil, friendly people, and breathtaking view, the city of Canlaon is surely a must visit place here in Negros Oriental. There are many legends on how the city really got its name. 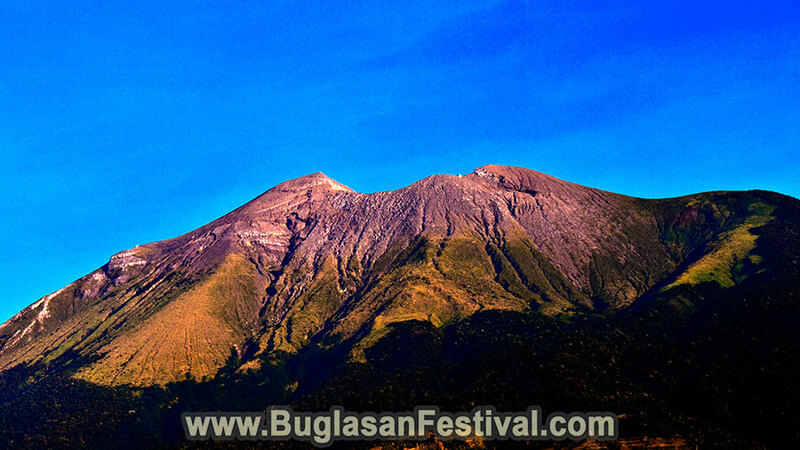 But seeing it in a realistic way, Canlaon got its name from the famous Mt. Kanlaon that separates the regions of Negros Oriental and Negros Occidental in the norther part of Negros Island. Before it got its present name, Canlaon City was known as Sitio Mabigo. It was called as such due to the Bigo trees that surrounded the area. 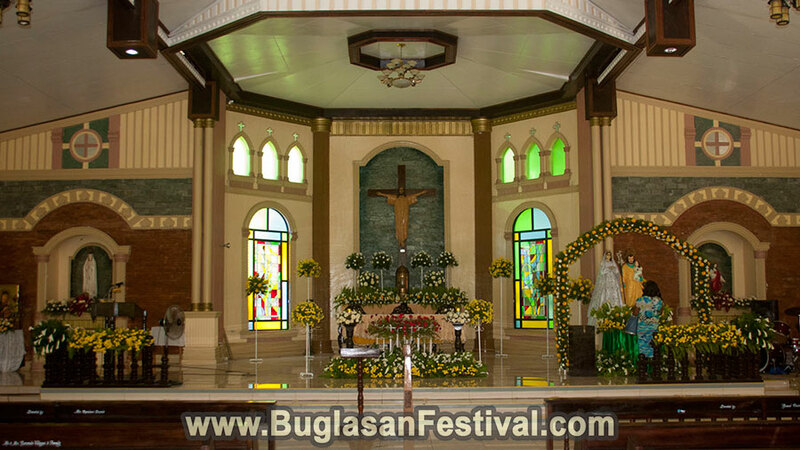 By the year 1946, Sitio Mabigo became an official municipality and a year later on, it became an official city. 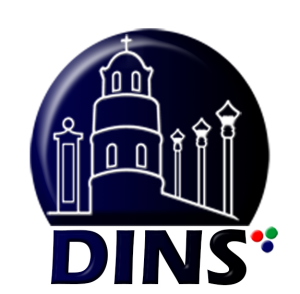 Being the “Fruit and Vegetable Basket of Negros Oriental”, Canlaon City is more of the action than just words. The whole city is blessed with lush green valleys, hills and clear blue refreshing waters ideal for farming. 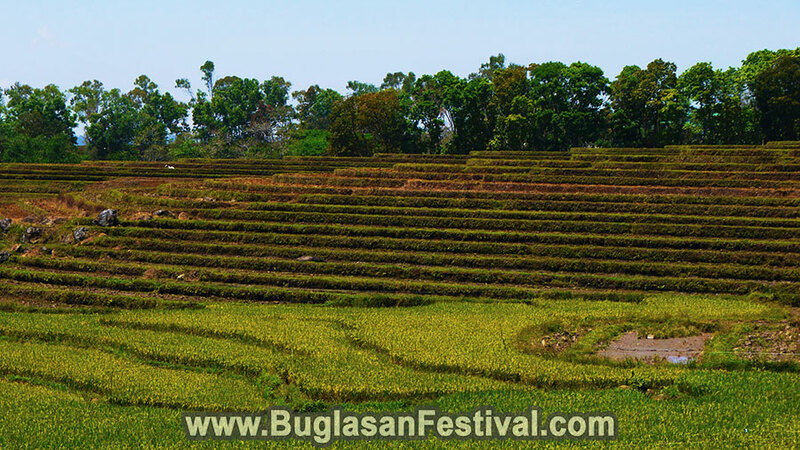 Just a drive around would make one’s eyes fully satisfied with the stunning views of their rice and veggie terraces. It is a real treat and an enjoyment to just feel the clean air and breathtaking views. 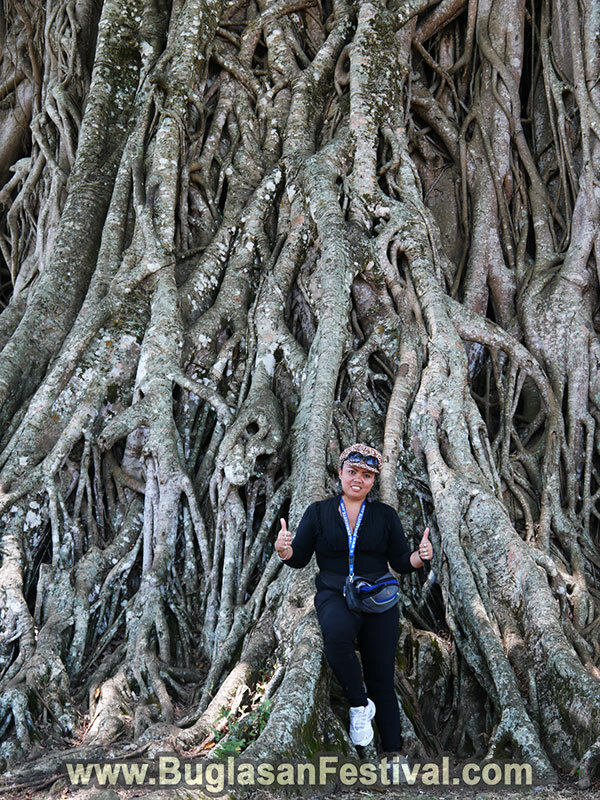 Another note and visit worth tourist spot in Canlaon City is the Centuries Old Balete Tree aka “Wonder Tree”. Balete is a kind of strangling tree that grows around a tree (as host). 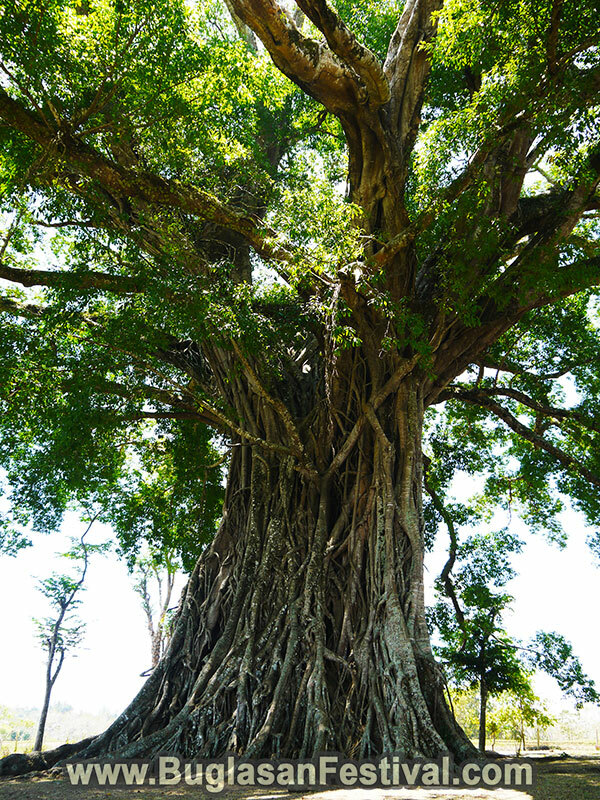 Many Filipinos belief in the different mythical creatures and beings that lives in any Balete tree, however, this tree is proven to be non-magical and therefore safe to visit. It stands for about 1,328 years old and is considered as the oldest tree in the province of Negros Oriental and possibly in the country. The story of the ever-famous volcano in Negros Oriental goes that two lovers who were deeply in-love died fighting for their love for one another by choosing death rather than being apart. The majestic sloping curves of the volcano symbolized the tow lovers who are connected as one even after death. Mt. Kanlaon is 2,435 m, and is recorded as the highest volcano not only in the Negros Island but in the whole Visayas as well. Aside from the towering beauty that Mt. Kaonlaon has to offer, Canlaon City is limitless when it comes to impressing people of its natural phenomenon and views. 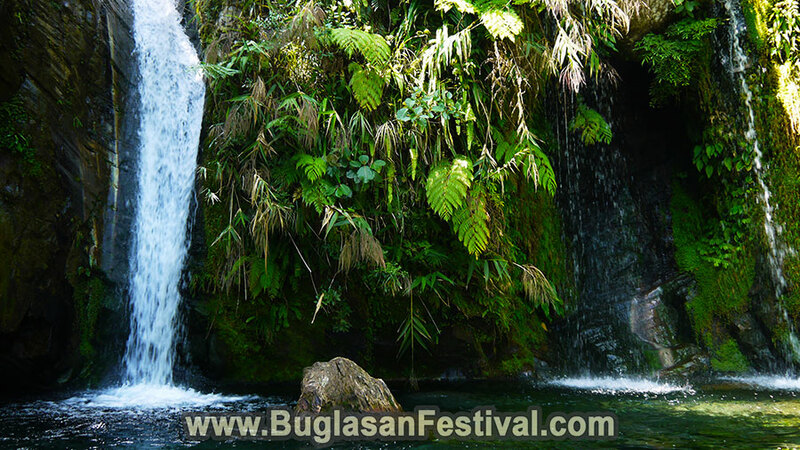 Some of the most refreshing waterfalls that could be explored in Canlaon is the Padudusan Falls. This is a 25 minutes-drive from the city proper via a local ride called habal-habal. 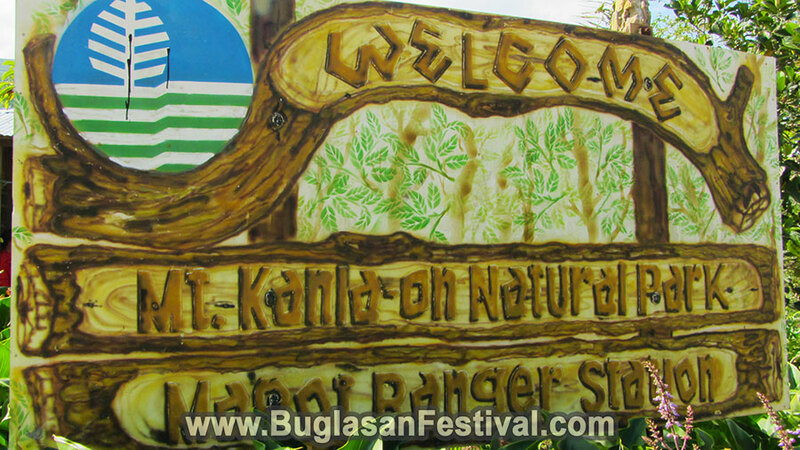 There is no entrance fee, therefore it is one of the locals’ and guest’s favorite place to visit. 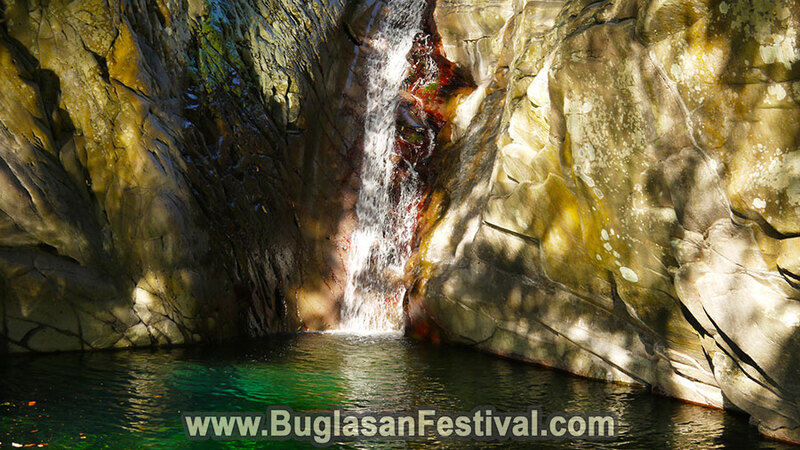 Another natural beauty that is worth visiting is the Suludnon Falls.